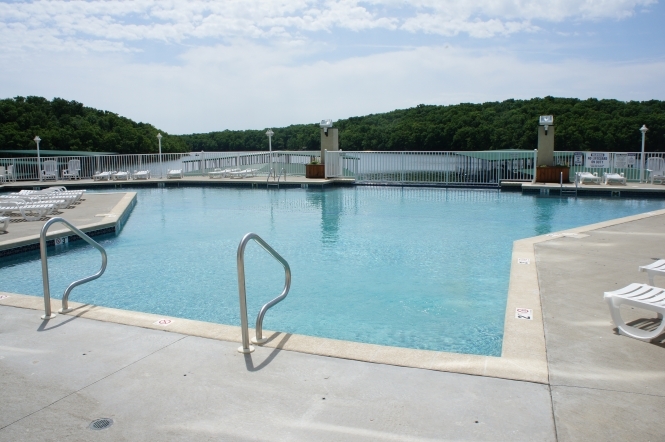 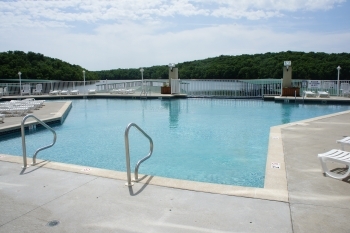 The Towers Condo Unit *5 in Osage Beach at the Lake of the Ozarks includes contemporary furnishings, heated indoor pool, hot tub, sauna and work out room in the same building! 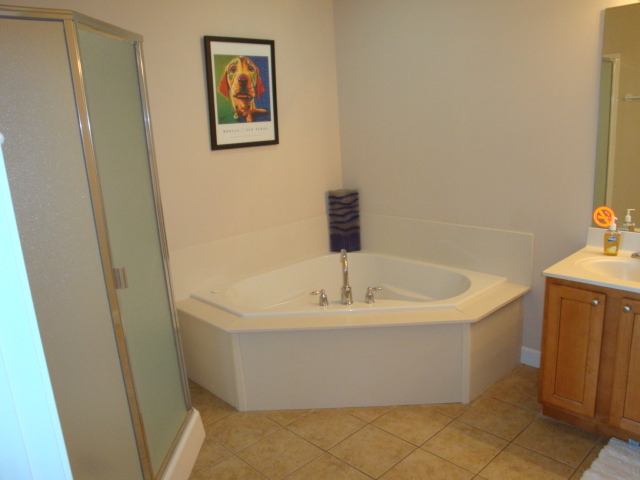 Granite counter tops and jetted master bathtub! 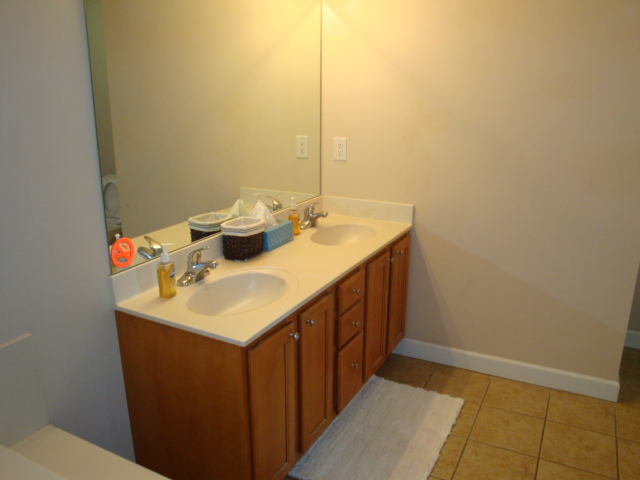 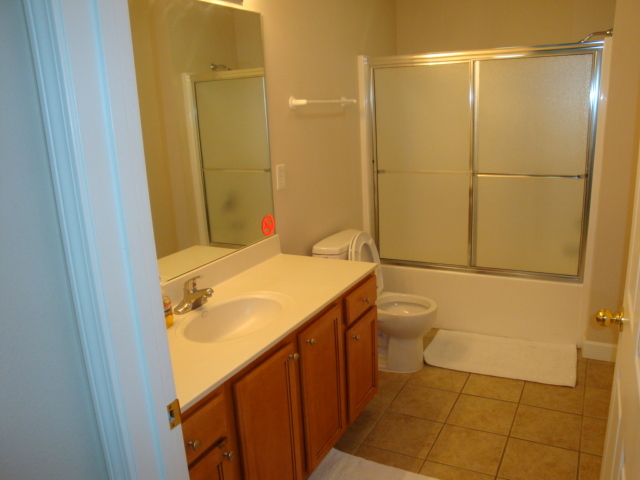 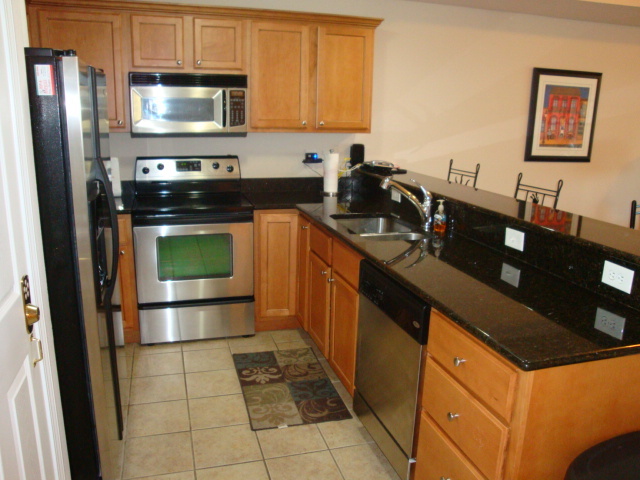 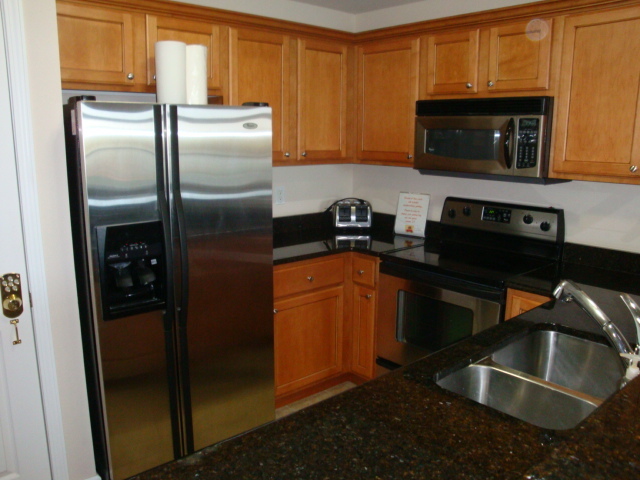 Beginning with the stainless steel appliances and granite counter tops this condo has many upgrades. 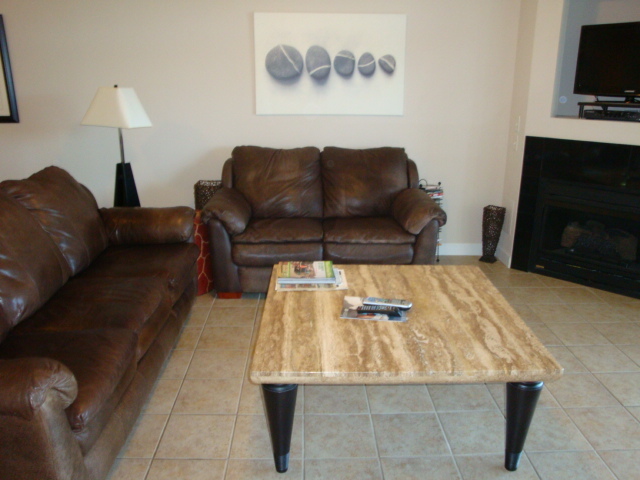 The furnishings are contemporary and will appeal to all. 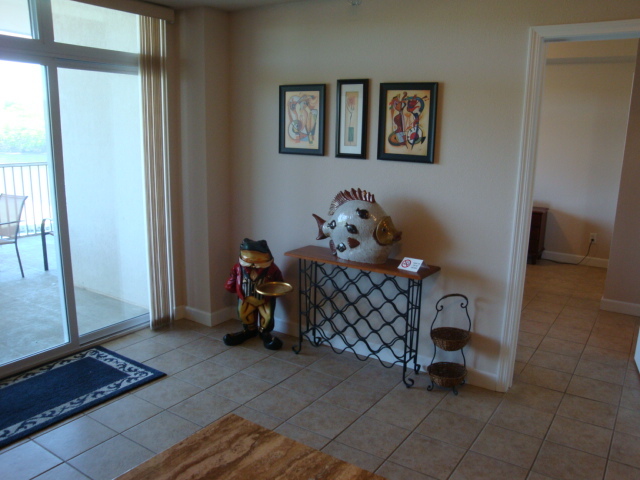 Entire condo has tile flooring. 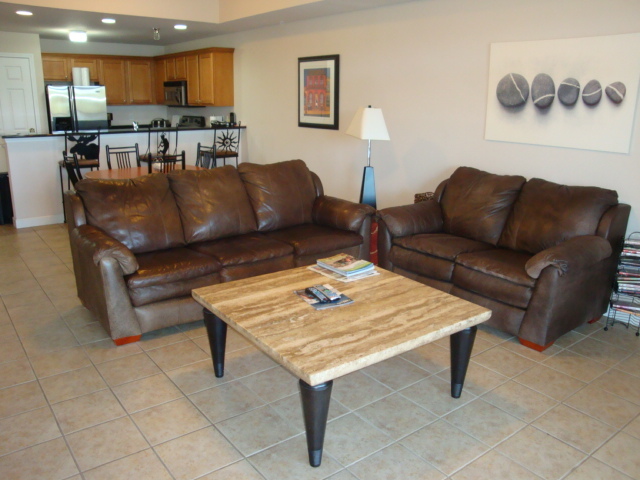 Leather furniture in living room and decor make this condo an outstanding choice for your stay at the lake. 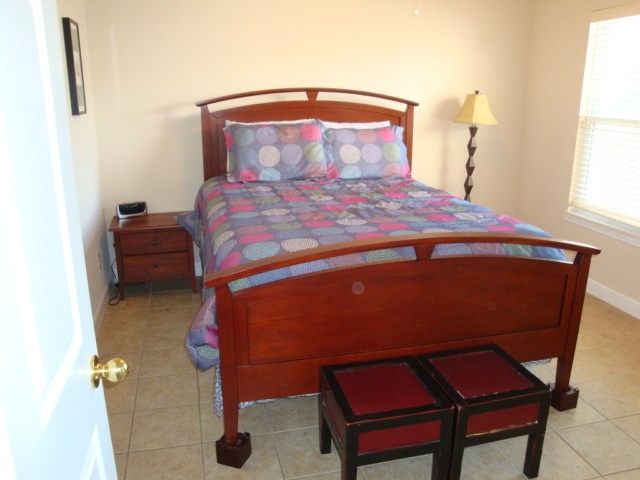 A King bed in the master bedroom with a private master bath and jetted tub. 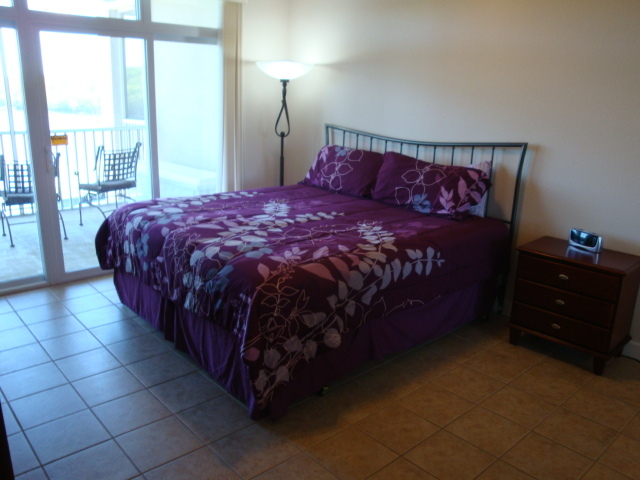 A Queen bed in second bedroom along with a portable twin bed make this two bedroom condo perfect for a family! 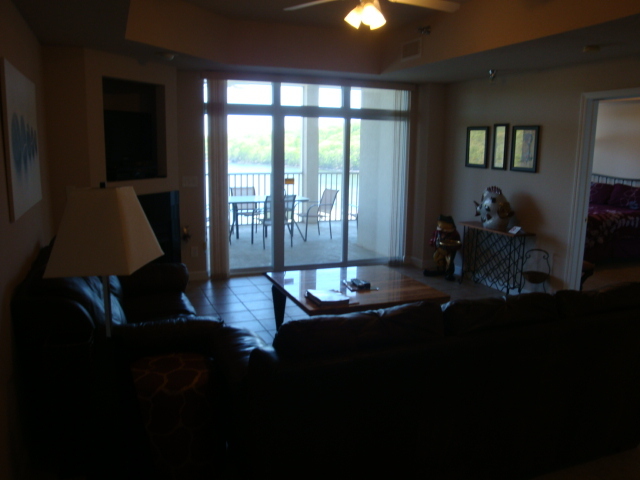 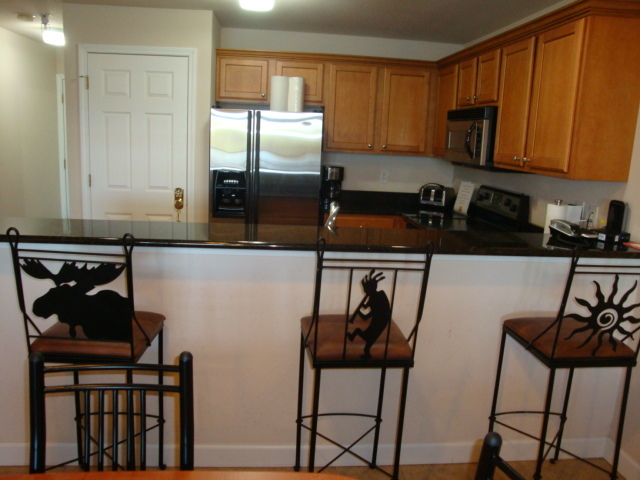 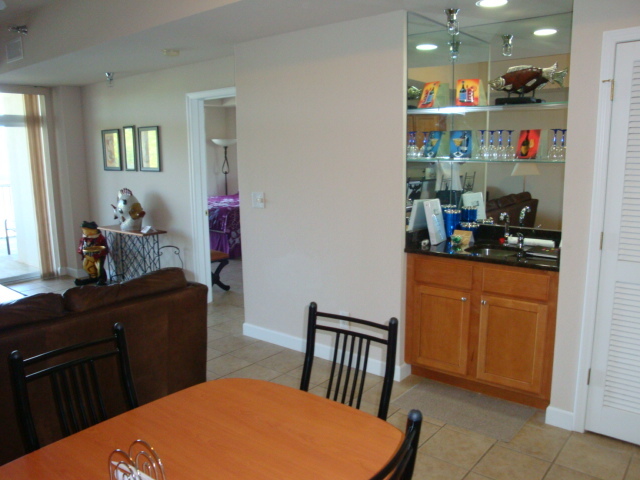 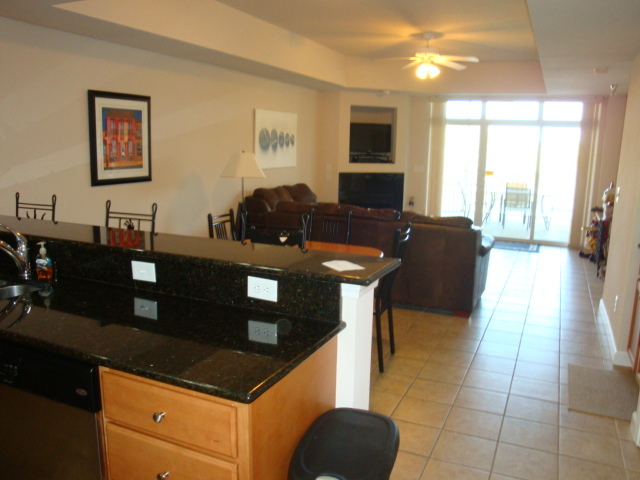 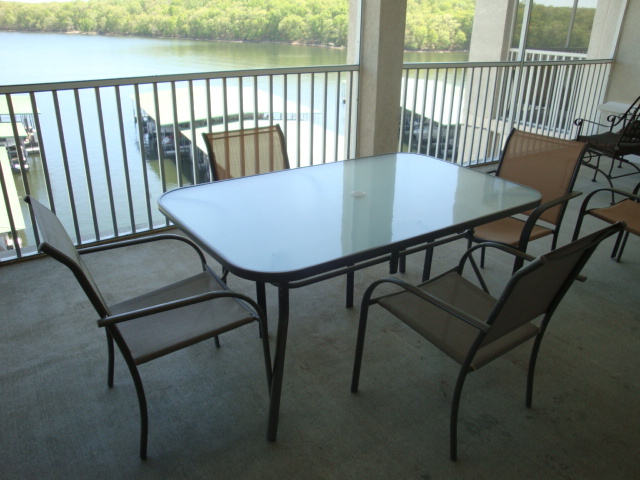 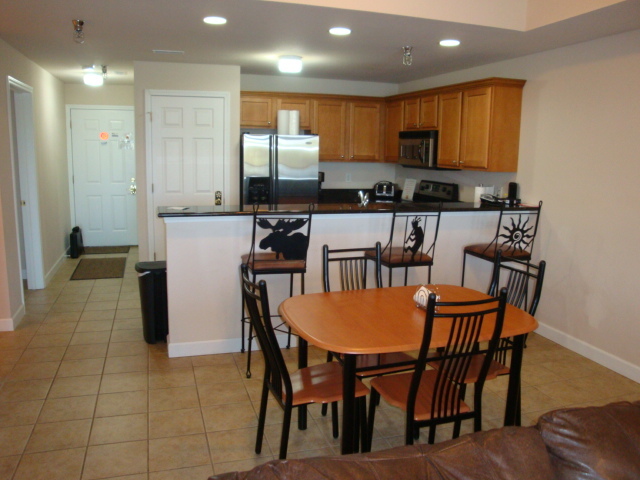 The Condo has a large lakefront screened deck with nice furnishings and a gas grill. 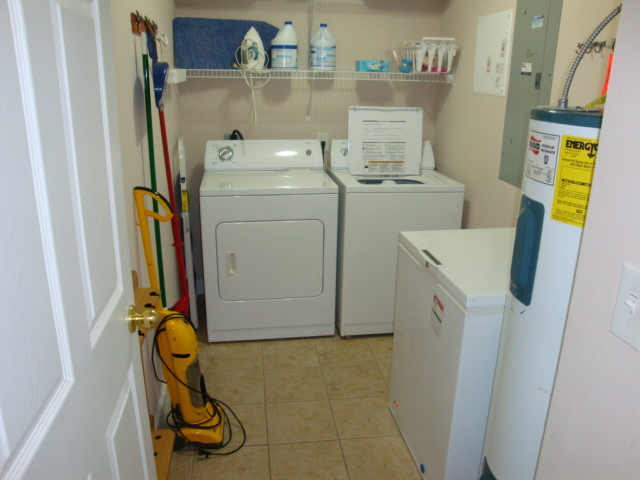 Condo also has a washer and dryer and refrigerator with an ice maker. 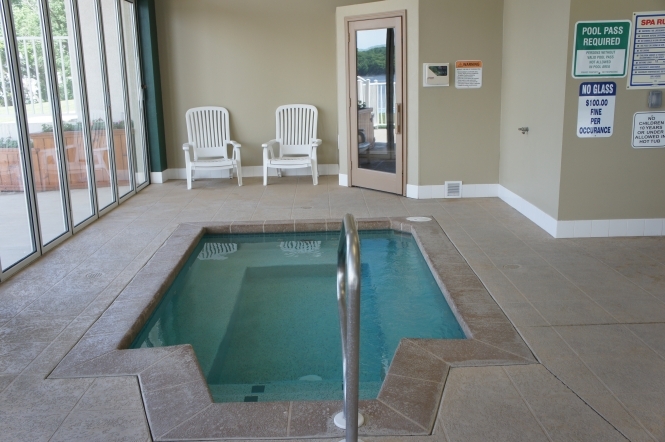 The First floor of the same building has an indoor heated pool, outdoor heated pool, sauna, hot tub, and work out center. 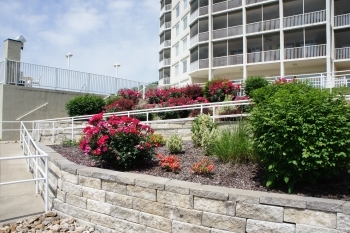 The building has two sets of elevators. 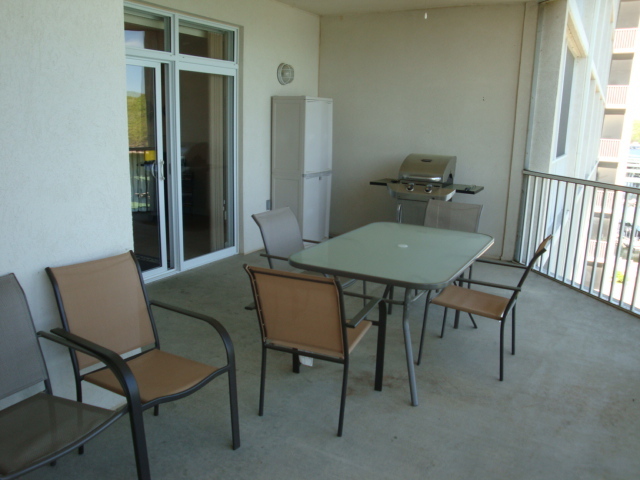 Located on floor five this amazing condo is only one floor up from parking level which is very convenient for your vacationing needs. 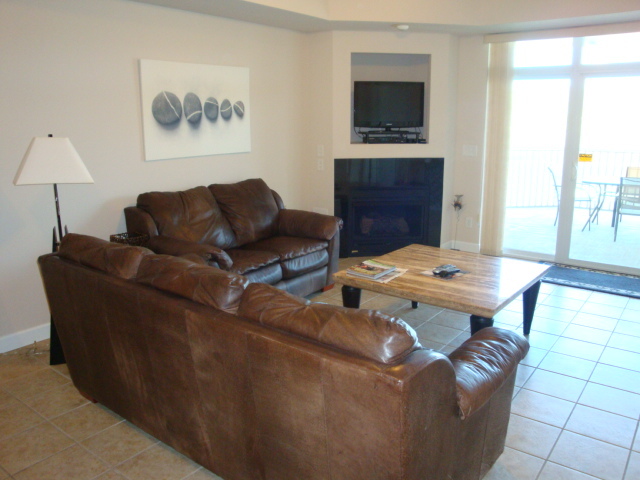 Condo has one TV in living room with a DVD and CD player combo. 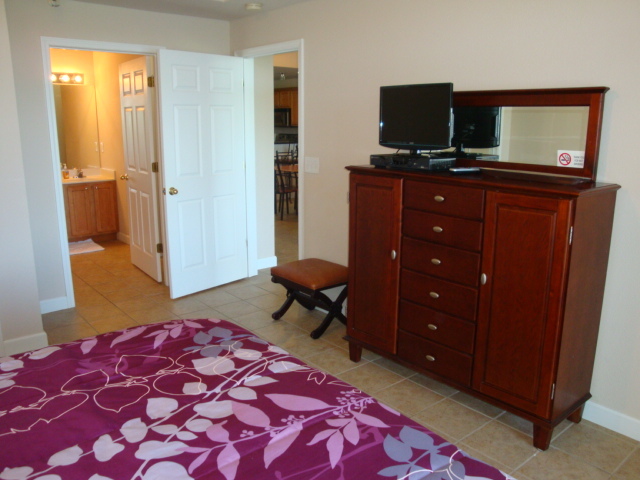 A TV is also in the master bedroom . 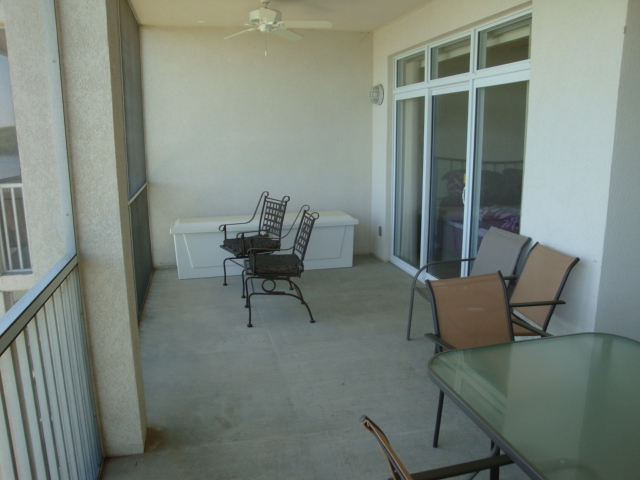 Condo has covered parking for guests, and FREE WIFI. 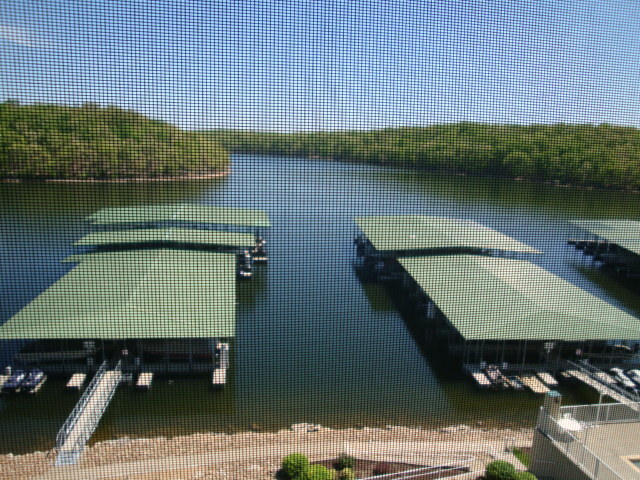 Boat slip rental is $25 per night. Call or text Donna at 5732860887 to book, or fill out the contact information to the left of this page and we will respond quickly! 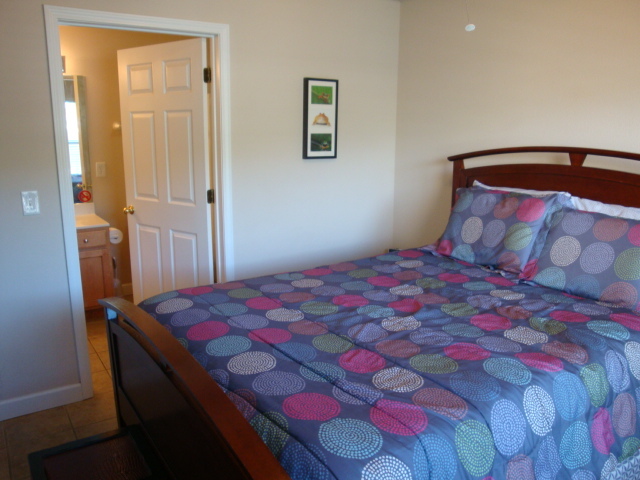 Book Now and to see Availibility Calendar !